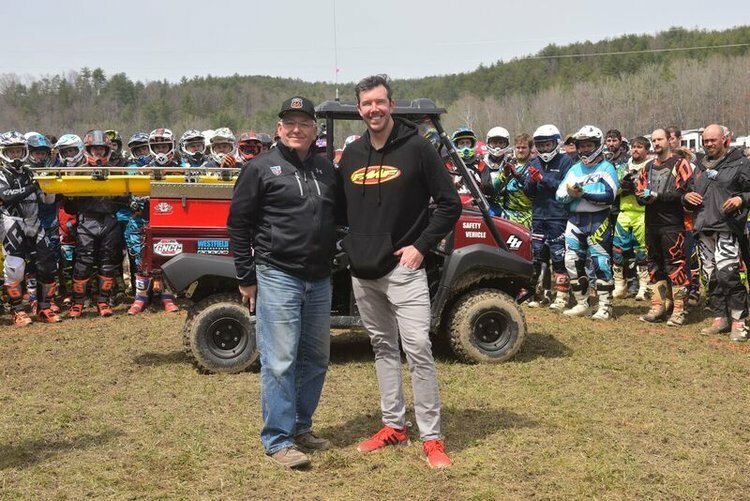 Friday, April 20, 2018 — We are honored to announce that Kurt Caselli Foundation will be partnering with us for Babes in the Dirt 4 to provide an on-site ambulance throughout the weekend. We are so grateful to have the support of such an amazing organization! Having an ambulance with 2 trained paramedics on site this year allows us to treat any minor injuries on site and ensure speedy treatment for any more serious injuries. They have also included yellow caution flags to flag any hazards on the track. Thank you so much to KCF! We have listed some tips and tricks to keep you safe throughout the weekend and make sure that you don't get to meet the paramedics. 2. The vast majority of trails at Hungry Valley are 2-way trails. Take the corners slow and keep an eye out for on coming bikes, buggies, jeeps etc. Kurt Caselli is among the most decorated off-road motorcyclist in history; his career highlights include three AMA National Hare and Hound National Championships, three championships in the World Off-Road Championship Series (WORCS), AMA Sportsman of the year in 2007, and multiple International Six Days Enduro medals. 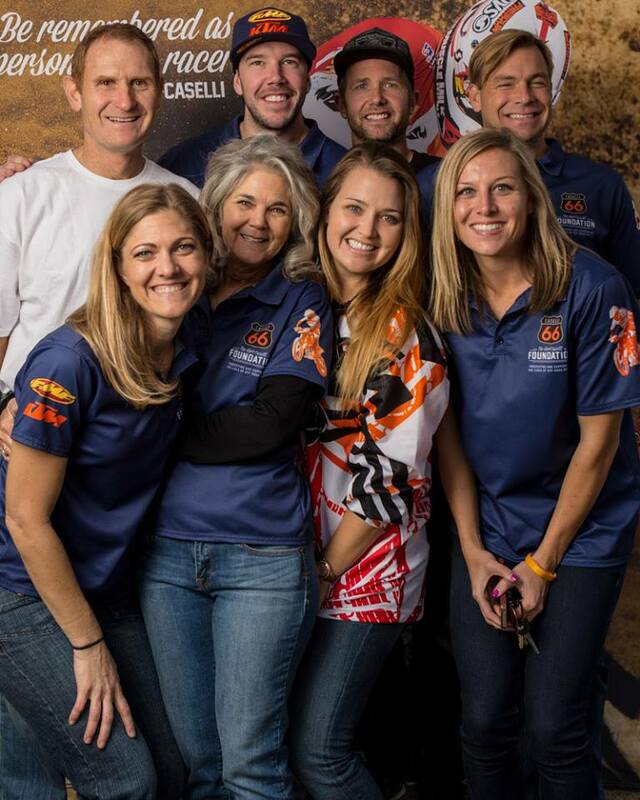 After Kurt's death in 2013, along with his mom, sister and fiancé The Kurt Caselli Foundation was established in his memory with the mission of “Protecting And Supporting The Lives Of Off-road Riders”. To date, the Kurt Caselli Foundation has raised over $800,000 and set it’s goals on providing safety in 3 areas. 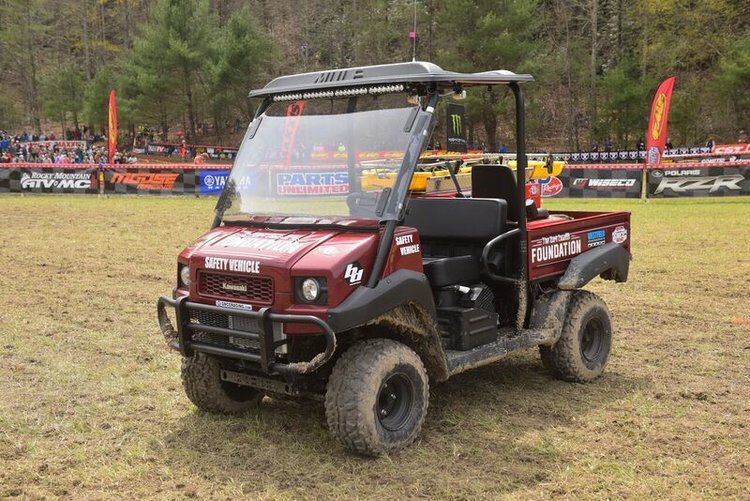 Race Course and Race Safety Prior to an event. S.O.S Back Board insert to quickly secure the rider. For more information on Babes In The Dirt 4, please visit www.BabesInTheDirt.com.